Booking West Jet’s Premium Economy gets you so much more than a seat on a plane. It's that feeling you'll get when you experience the smartest, most comfortable travel option. Have you flown in West Jet’s Premium Economy Seats? As the airline has grown and shown its dedication to great service their promise of low fares has caught the attention of value-conscious business travellers. West Jet has responded to the distinct needs of those seeking comfort, convenience and flexibility with its Plus product -- a premium economy experience at a very competitive price. When you book a Plus seat with West Jet, everything is included! Checked baggage, premium food choices, extra room to work and of course more leg room. “Plus offers value, space, comfort and convenience at a fair price.” says Wilmot. 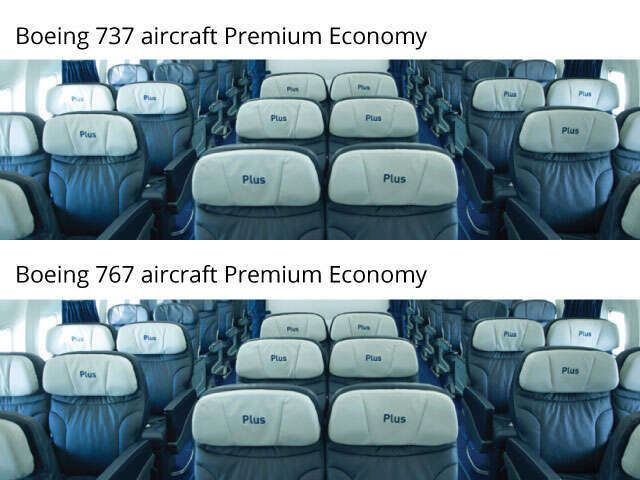 Interested in learning more about West Jet’s Premium Economy, give your UNIGLOBE Travel Consultant a call today.